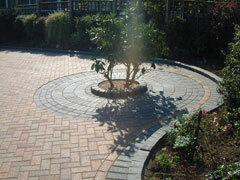 Blockbuild specialise in professionally paving homes solely in the domestic market. We have completed hundreds of paving installations throughout the South of Hampshire since we started trading in 1995. Managing Director Stephen Tomlin has over 27 years experience in the paving industry, starting out as an Apprentice bricklayer before progressing to a fully trained paving installer, thereafter running his business � Blockbuild. Blockbuild employ and train all their staff. We are fully insured and have full Public Liability Insurance. 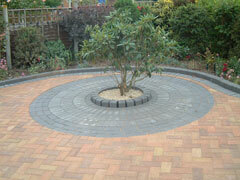 Unlike many of our competitors, we are not restricted to using one type of block or paving product. We install all well known quality brands and pride ourselves on the fact that we work with the widest selection of paving products and leading manufacturers on the market to date; Marshalls, Brett, Blockleys, Formpave, Baggeridge and Natural Stone to name just a few. Our installations are protected with a comprehensive guarantee of between 5 to 10 years which is available with all new installation and maintenance programmes provided by us. 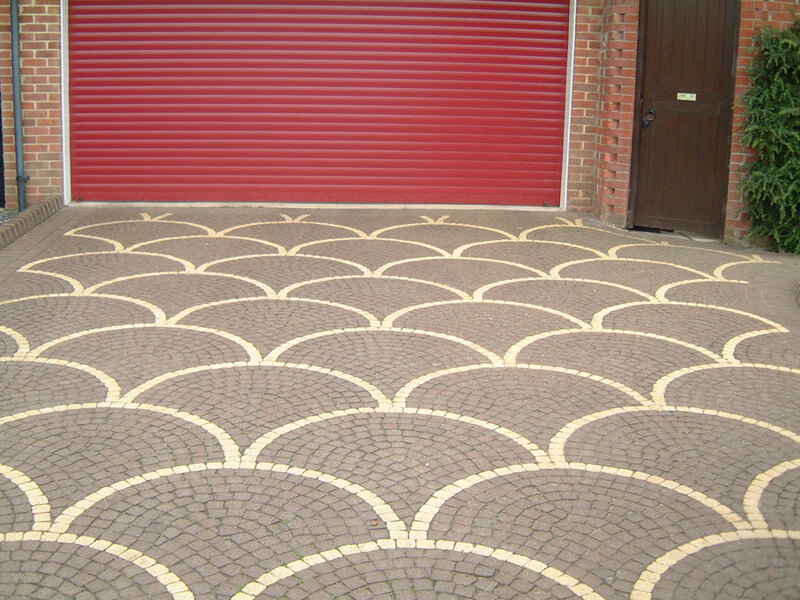 This involves pressure cleaning and re-sanding and sealing your driveway or patio approximately every 18 months which will give you that 'just installed' look. Maintaining your driveway or patio could not be easier. Numerous people perceive that weeds will protrude through the paving. Sealing the paving will prevent this from happening. However, to maintain a 'just installed' look, this service would need to be undertaken every 18 months, preferable in the summer months. 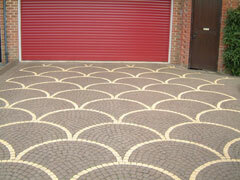 If you encompass our maintenance package, we will pressure wash the patio/driveway and re-sand it using kiln dry sand. This application involves the kiln sand being swept between the joints of the paving as soon as the paving is completely dry. 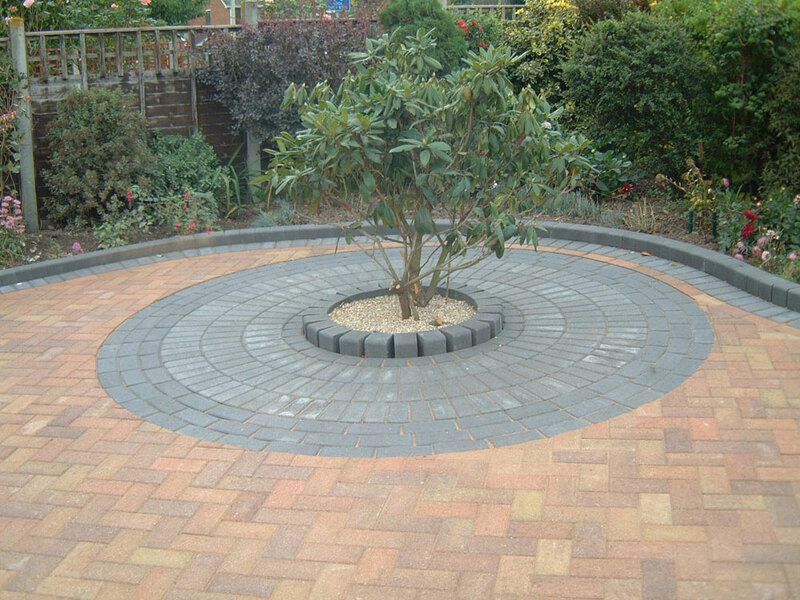 We can guarantee our paving installations for up to 10 years if you have one of our maintenance package programmes. For further information on our maintenance service programmes please contact us. Please note: Despite what people have been led to believe, sealers do not prevent oil from seeping into the paving/blocks. 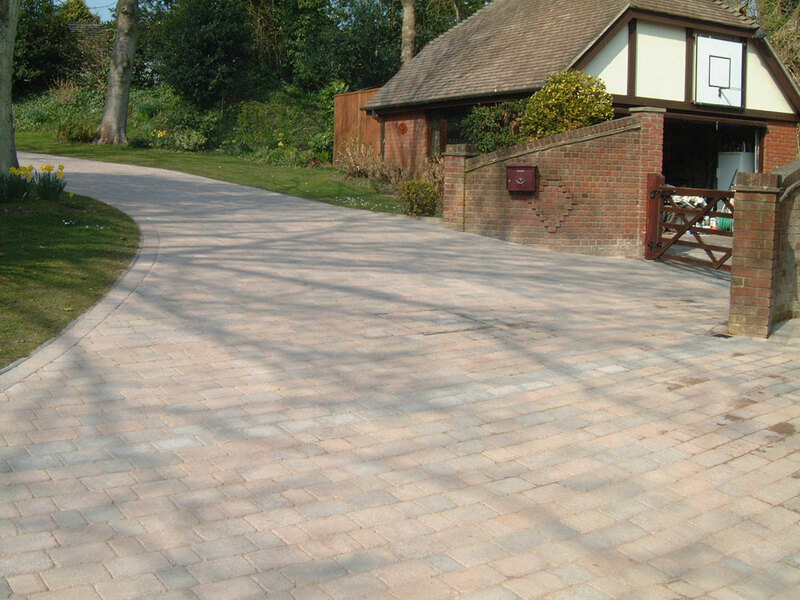 As a standard practice, Blockbuild replace any oil-stained blocks/paving free of charge for a one-off service. As a matter of precaution, we leave some paving blocks with our customers just in case this occurs after installation as we have found that paving will be of the same batch from the manufacturer and also weather-in at the same rate as the installation. This is just part of our high standard of customer care.